This is Glenmorangie's Sherry cask finished whisky. You could be forgiven for thinking that Lasanta means something special in Spanish but it is actually Gaelic for warmth and passion which seems to fit. This has some nice raisined fruit character from the sherry finish along with touches of chocolate and spice. 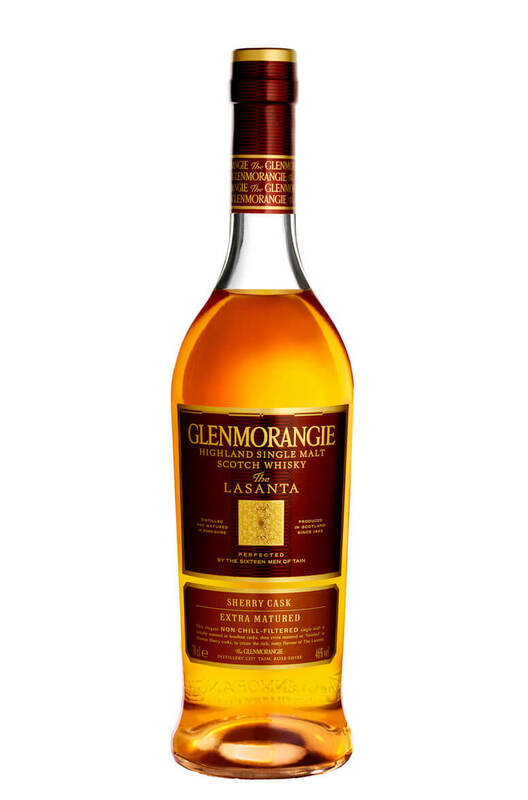 Like most other Glenmorangie whikies it is quite light and sublte with very little smokiness.